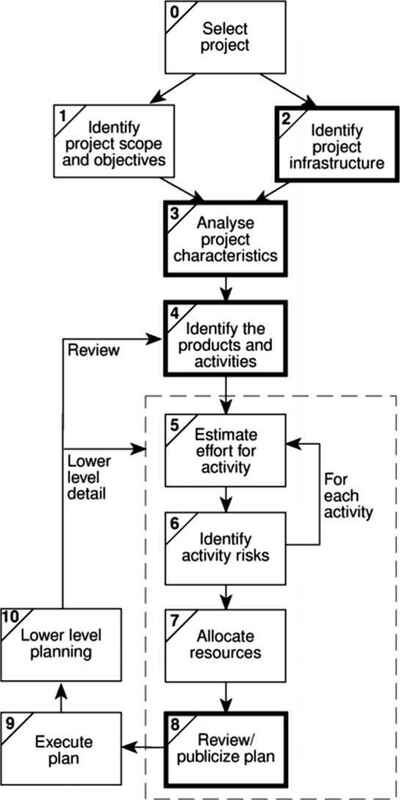 The project portfolio life span extends well beyond the project life cycle to include identification of needs and opportunities on the front end and the realization of benefits at the other end. PPM recognizes this, bridging the traditional gap between the projects and operations functions and delivering maximum value from limited resources. Every executive should demand that PPM practices be put in place, and they should lead in their development and execution. The first three sections of this book cover the topic of PPM in increasing detail. Section 1 introduces PPM, discussing why it is so valuable and providing an overview of what PPM is. Section Two goes into the meat of PPM, providing complete coverage of what it takes to create a PPM capability and to implement it. Section Three covers some of the finer points pertinent to PPM. When you read Chapter 1.1, it should become readily apparent that something has been missing in how we view the place of projects in the enterprise. It will also come as no surprise that PPM is growing exceptionally fast and that virtually all of the software vendors that support the project management discipline have revamped their offerings to support PPM. I'll introduce you to the project portfolio life span. You'll learn why PPM is much more than just an extension to project management. You'll start to question whether your firm is working on the right projects. You'll discover that there is a significant gap between the projects function and the operations functions of most firms, and I'll show how to use PPM as a means to bridge that gap. In Chapter 1.2, you'll see specifics on how to do just that. You'll get your first look at the things that you can accomplish with PPM and the processes that support these accomplishments. 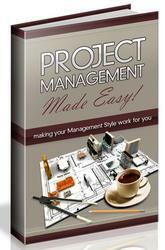 In addition, you'll find an overview of how to organize for PPM. After four decades of being completely engrossed in project management, I thought that I fully understood its power and value. But as I learned about PPM, it opened an entirely new world of capabilities to exponentially increase our ability to use projects to build business value and fully integrate the projects environment with the ongoing business. After reading this section, I hope that you will feel the same way.